Highland Park introduced three new single malts for duty-free shops. Three animalistic spirits will replace the Warrior range and are rebranded with the same visual elements as the core range. The story behind the new expressions is once again inspired by the rich Viking lore. 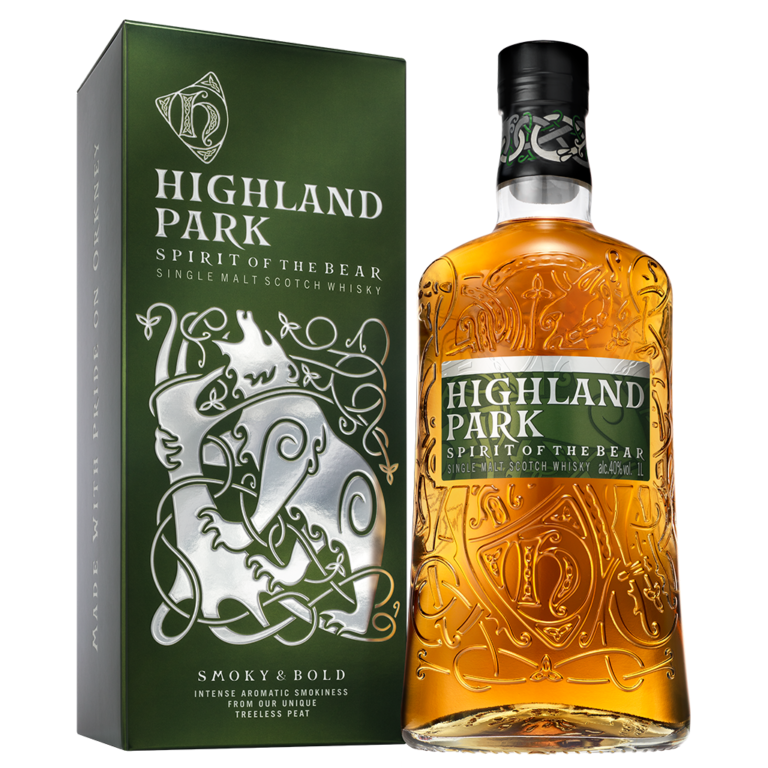 Spirit of The Bear is a no-age-statement single malt primarily matured in sherry-seasoned American oak casks. Bottled at 40% ABV. 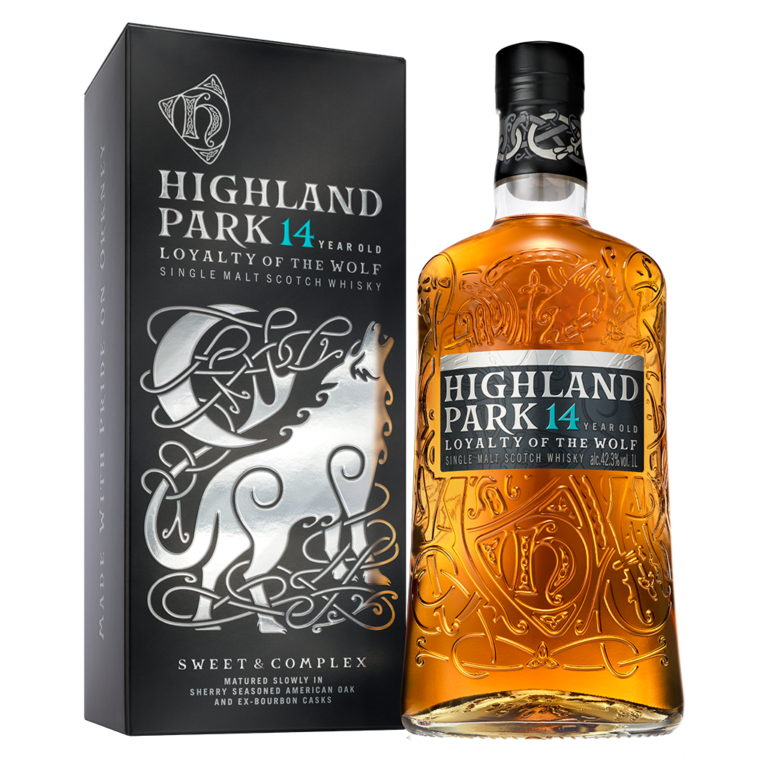 Loyalty of The Wolf is a 14-year-old single malt matured in a combination of sherry-seasoned American oak and ex-bourbon casks. Bottled at 42.3% ABV. Wings of The Eagle is a 16-year-old whisky matured in sherry-seasoned European oak and American oak. Bottled at 44.5% ABV. All whiskies are available in 1-litre versions. 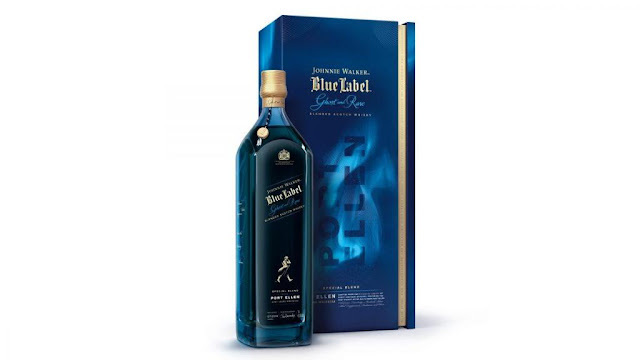 Diageo continues its Johnnie Walker Blue Label Ghost & Rare series with a Port Ellen themed expression. Jim Beveridge has blended some legendary Port Ellen single malt with grain whiskies from the closed distilleries Carsebridge and Caledonian. The rest of the blend consists of malts from Oban, Cragganmore, Mortlach, Dailuaine and Blair Athol. Bottled at 43.8% ABV without an age statement. Price: £275. 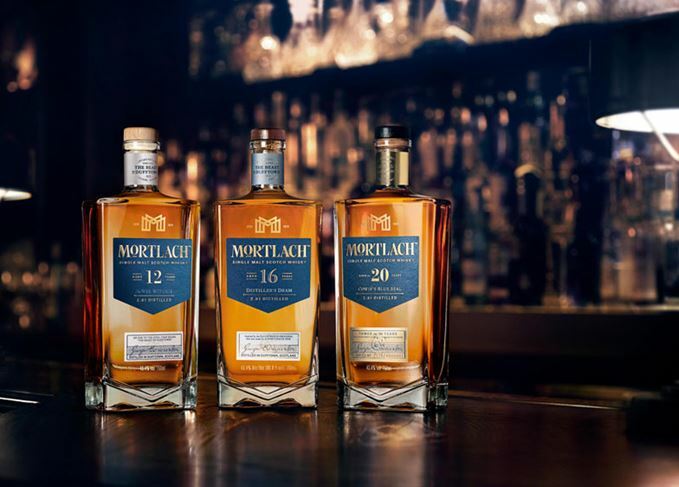 Since Diageo took the decision to reposition its Beast of Dufftown single malt brand Mortlach, fans of the original Fauna and Flora 16YO turned their back at it. The new target market (most likely super premium luxury Asian market) didn't respond as well as they expected too. Diageo claimed to listen to their customers and replaced the current range with three age statement single malts - a 12YO, a 16YO and a 20YO - in a 70cl (!) bottle. Prices seem more sensible and... there's a 16YO amongst them! William Grant & Sons are preparing the fourth expression in their Experimental Series. Meet Fire & Cane, a peated single malt finished in rum casks. 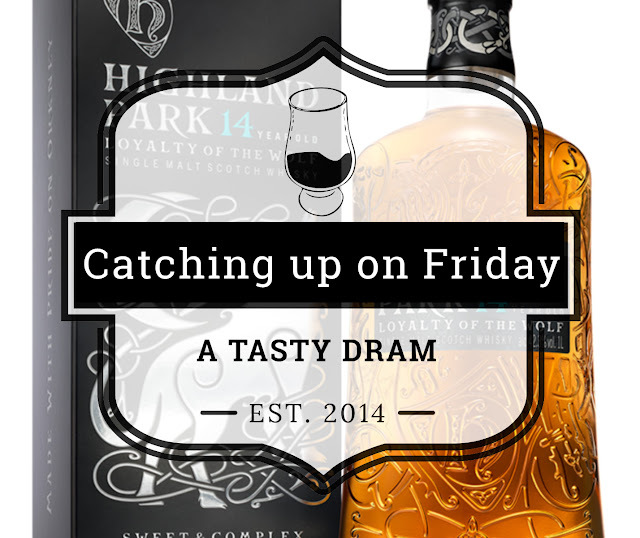 The whisky initially matured in standard ex-bourbon casks and was finished for several months in rum casks. The rum casks held a blend of rum that was earthier and richer than the rum used for the Glenfiddich 21. Glenfiddich Fire & Cane from Space on Vimeo. A few months ago Johnnie Walker announced a GoT-themed White Walker blended Scotch to cash in on the final season. 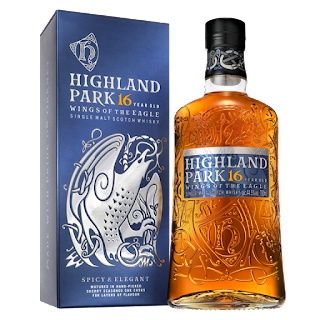 And it looks like they will release a series of eight single malts from Lagavulin, Oban, Talisker, Dalwhinnie, Cardhu, Royal Lachnagar, Clynelish and The Singleton with a Game of Thrones theme. 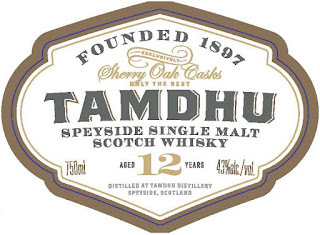 But since I haven't seen a single episode of the series - I tend to avoid binge-watching television series for some obscure reason - I'm more inclined to cite Clark Gable: "Frankly my dear, I don't give a damn..."
Tamdhu Distillery prepares a 12-year-old expression of its single malt whisky. The ABV has been turned up a notch: 43% as to the 40% of the standard 10-year-old. 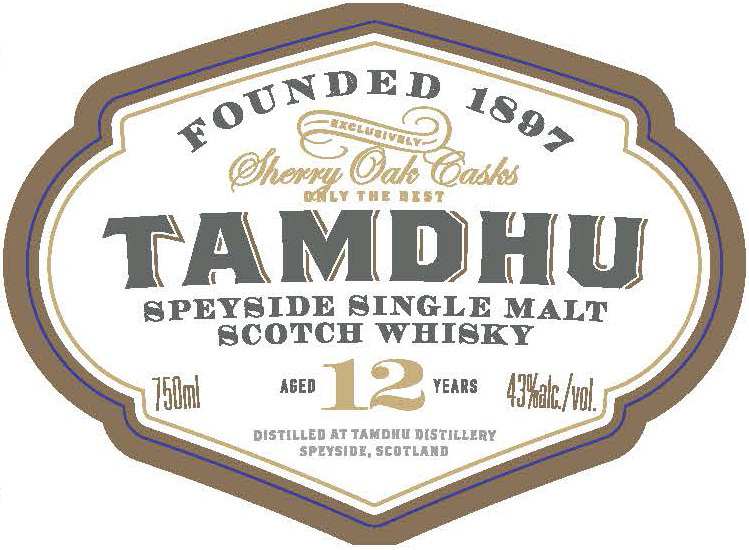 Marks & Spencer already sold an equally aged Tamdhu, bottled at 40% ABV. Looks like it's going global this time. The SMWS is about to release a 7-year-old blended whisky nicknamed The Peat Faerie. 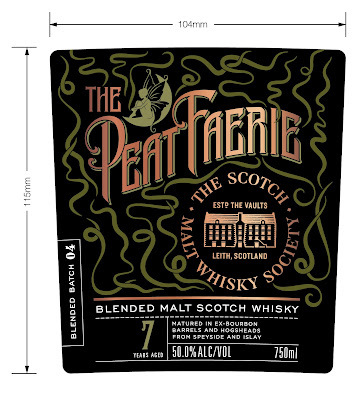 It is a blend from Speyside and Islay malts matured in ex-bourbon casks. Bottled at 50% ABV.